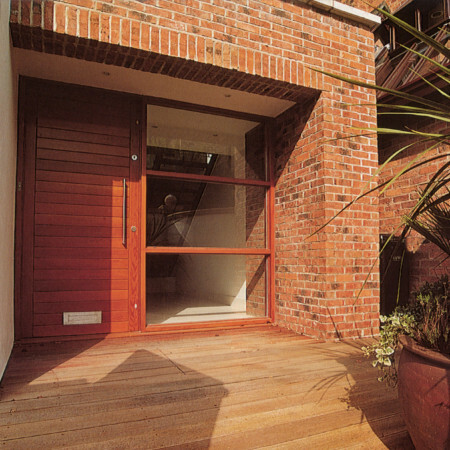 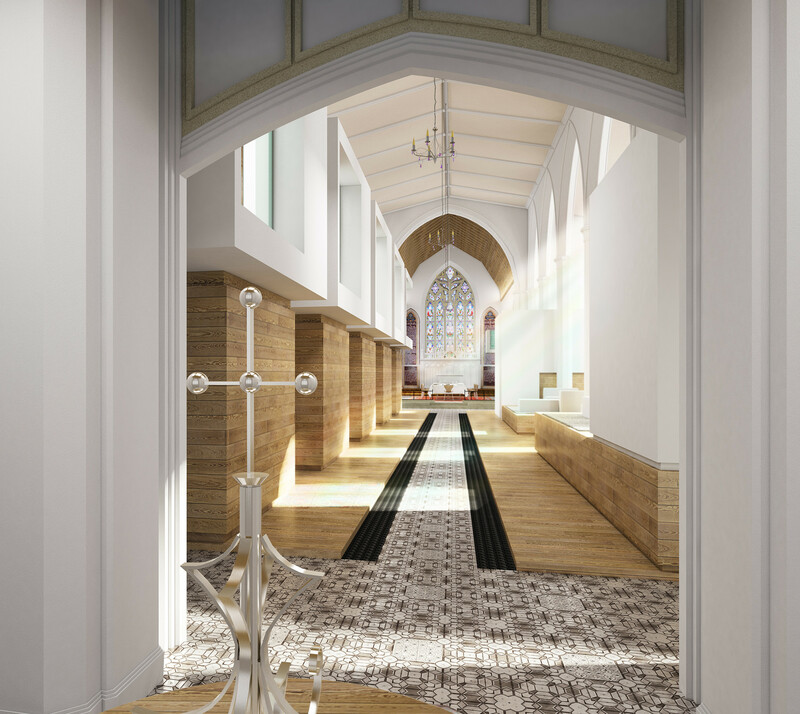 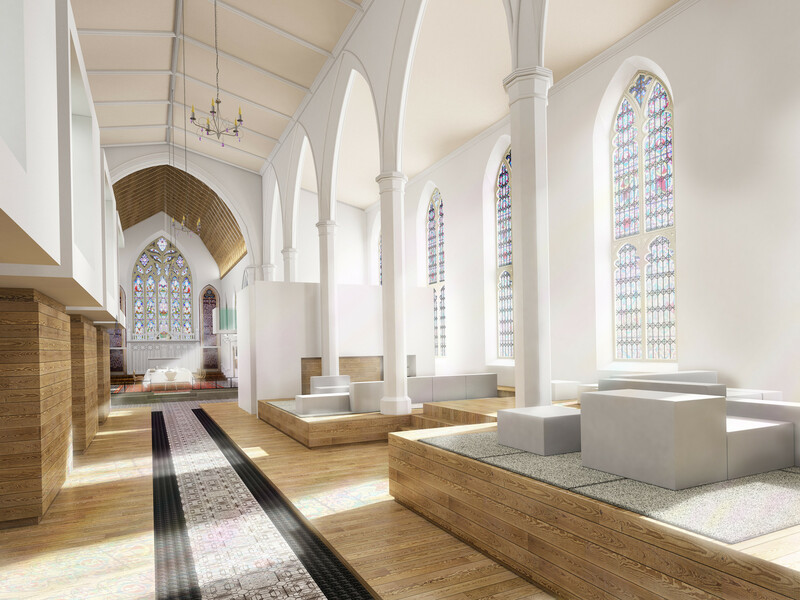 The design is a residential conversion of the grade II listed Church. 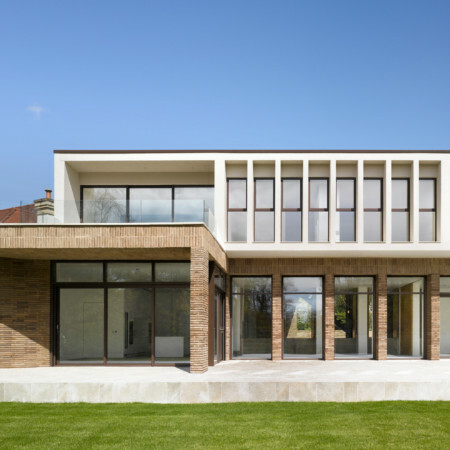 To preserve the heritage asset the design has been conceived as a bold, freestanding insertion avoiding any material modifications to the existing fabric. 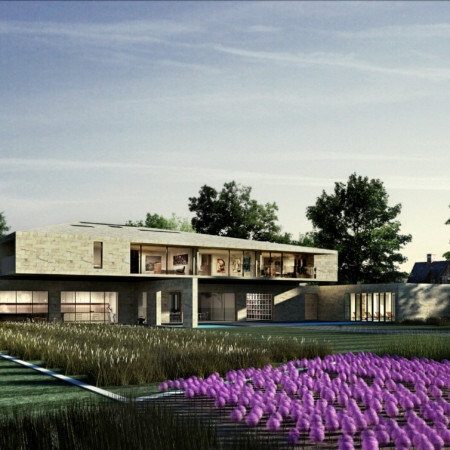 The brief is to accommodate an extended family unit who desire to live together within a single dwelling. 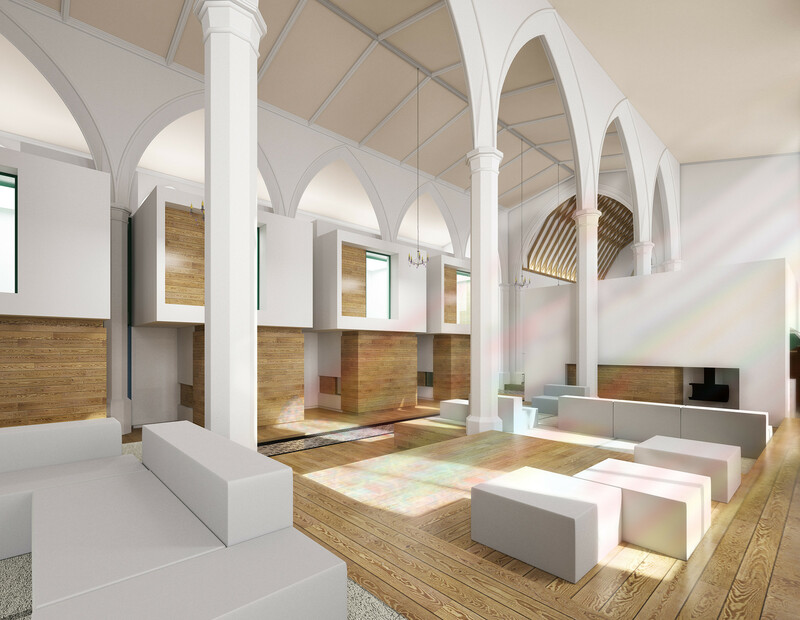 The challenge has been to provide an open communal space with smaller spaces for more private moments. 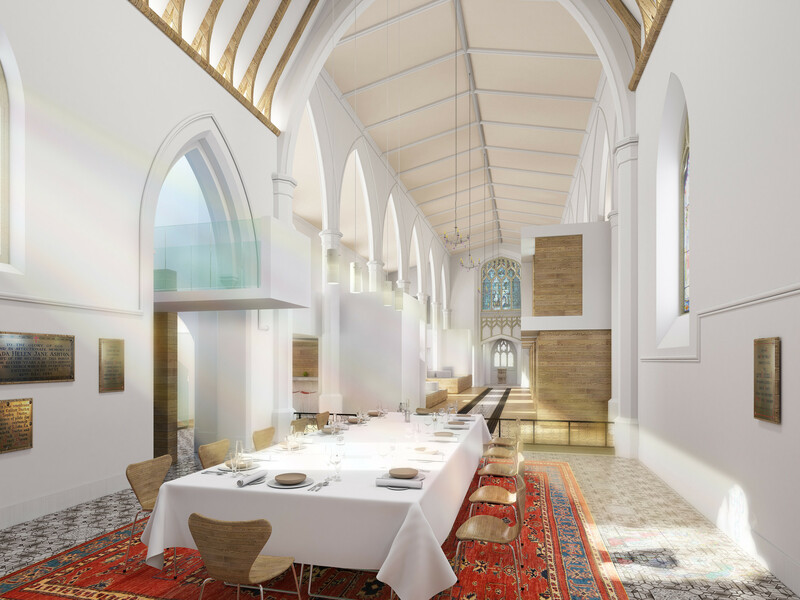 The existing nave and side aisles are a dramatic light filled open plan space. 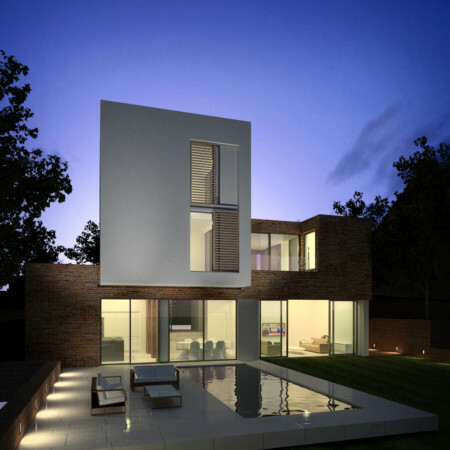 The 8 bedrooms are located within two storey pods that occupy the northern aisle. 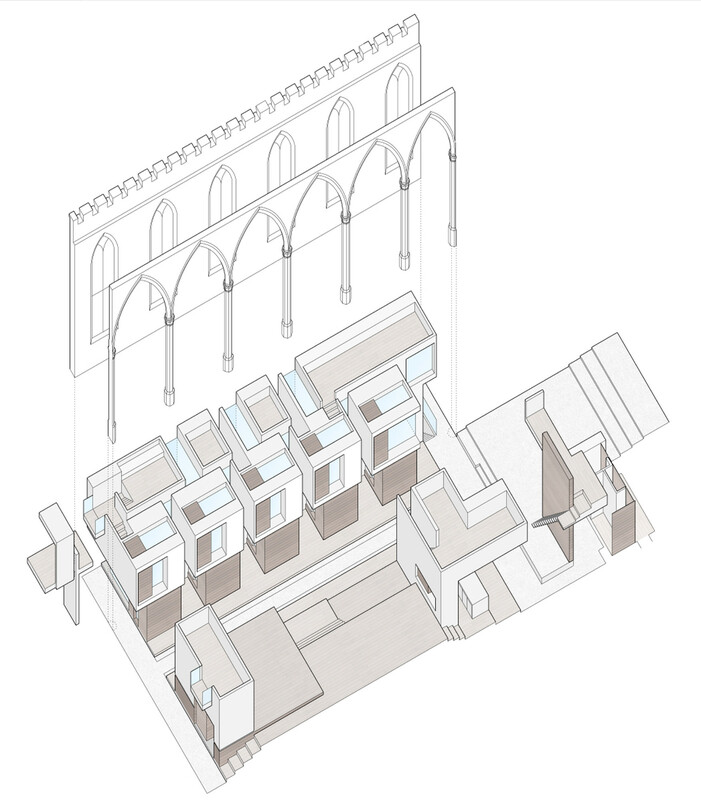 A multi-levelled living area occupies the southern aisle while the ancillary spaces are contained within the existing cellular rooms either side of the alter.